Frustrated with the corporate world and dream of owning your own business? 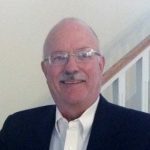 Ken Perry with Franchises for Me is dedicated to helping people achieve those dreams. 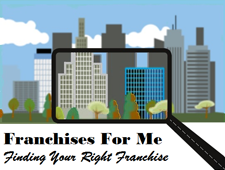 He will guide your journey with trustworthiness and knowledge to help you determine what franchise might be right for you. Contact Ken now to get started!